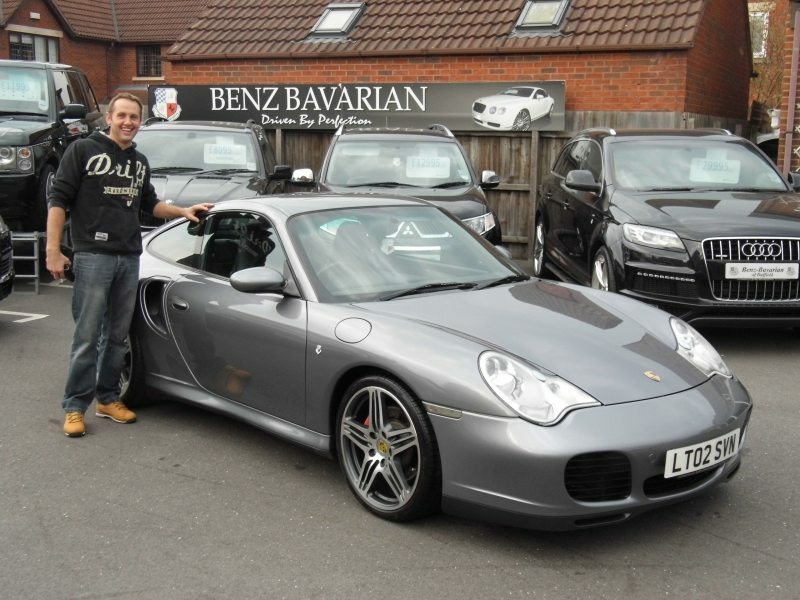 My long search for a Porsche 911 turbo came to an end the minute I pulled on the forecourt at Benz Bavarian. Jason dealt with my every need from start to finish, I couldn’t ask for a more high quality used car with excellent service. I would highly recommend Benz Bavarian to anyone.